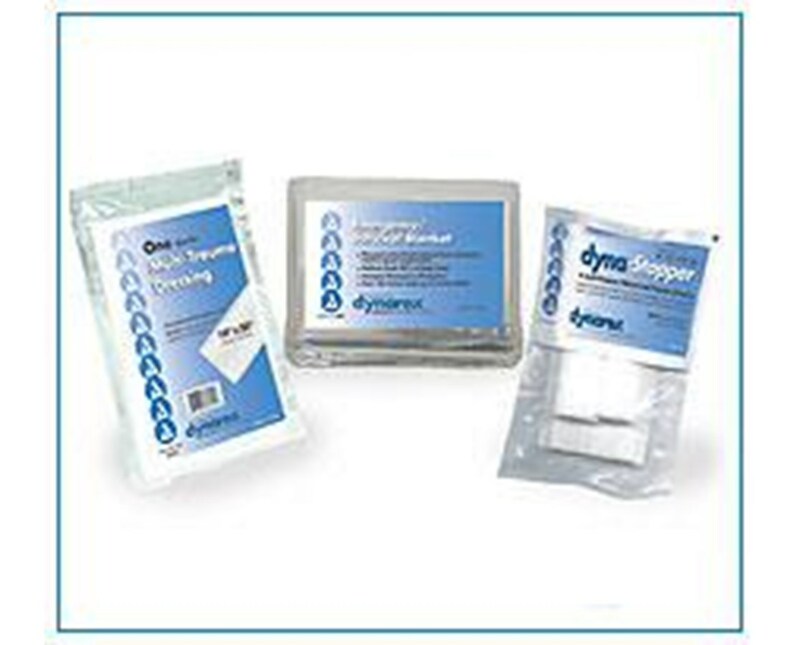 Expandable, non-stick pad is 3-1/2" x 5-1/2", 1/pouch or 9" x 5/5"
Dynarex Multi-Trauma Dressing is a sterile, multi-purpose wound and trauma dressing excellent for use in emergency and first aid settings. 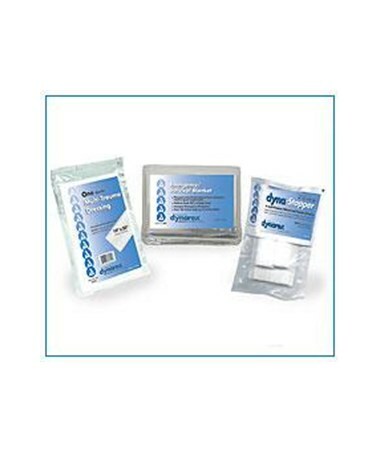 Expandable, non-stick pad is ideal for large wound or burn coverage. Pad is 3-1/2" x 5-1/2", 1/pouch or 9" x 5.5". A stretch gauze roll is included to use as a pressure bandage to help stop bleeding.